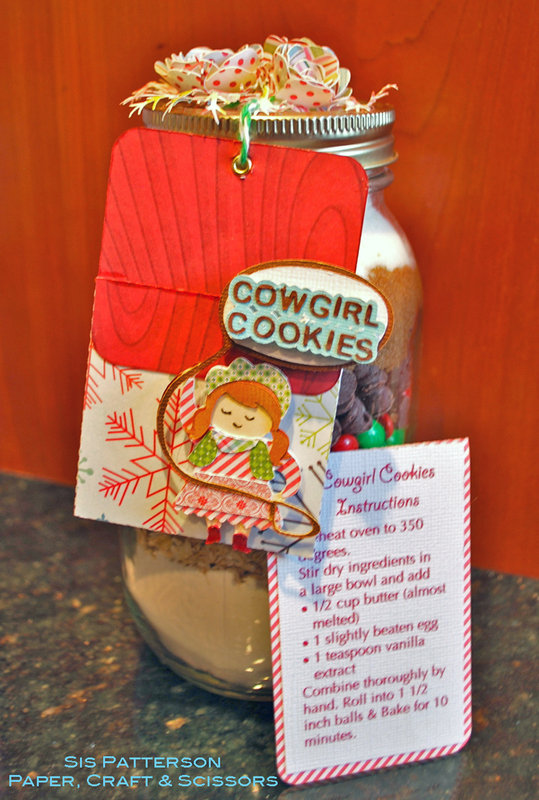 Another page completed in the recipe page swap with the fabulous Diane at A Day in the Life of A Horsebunny. The theme for this year’s swap is holidays and celebrations and I selected Saint Patrick’s Day for this round. 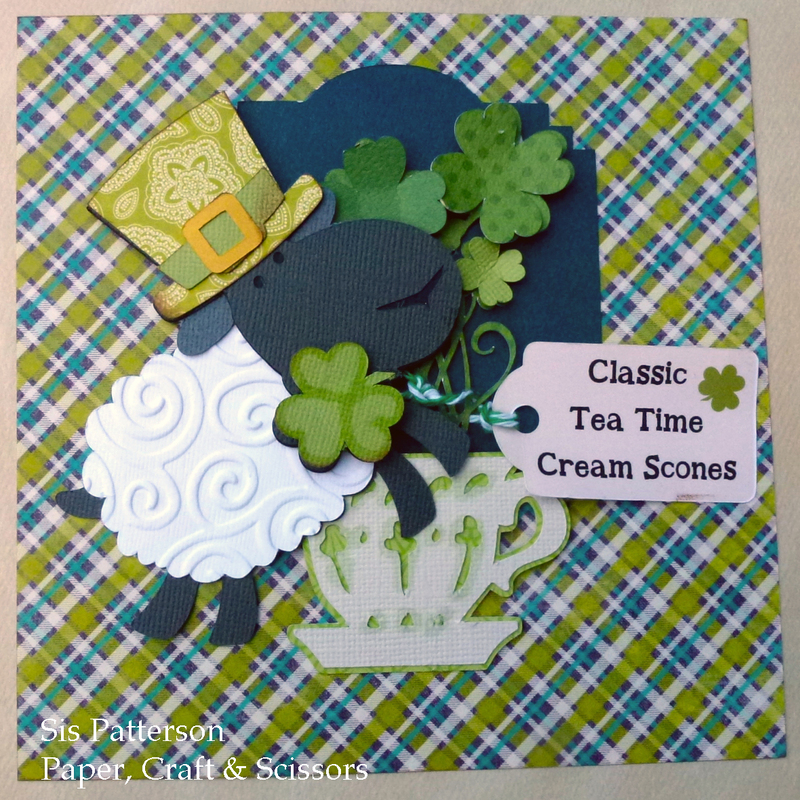 Using Lettering Delights “Sheep Shape Year” for the central character, I made a 6″ by 6″ recipe page with the Irish sheep and added a bunch of clover and a tea cup from the Silhouette Online Store. 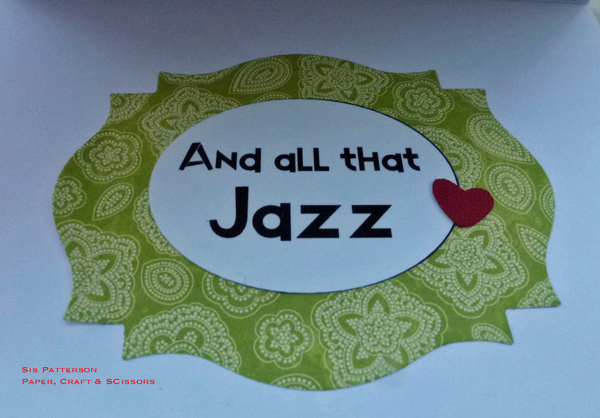 I used the Silhouette Designer Edition software to make the little title tag. 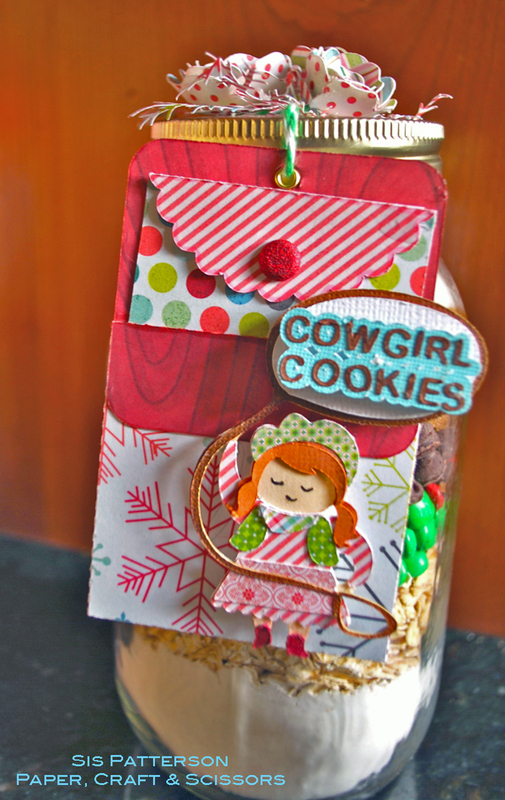 The plaid paper in the background is from Jillibean Soup and is appropriately titled Irish Farmhouse. And that and some embossing, dimensional foam tape, Copics, and Chestnut Roan ink about wraps it up. I used a lot of bright colors to celebrate both my friend’s South Florida residence and Spring. 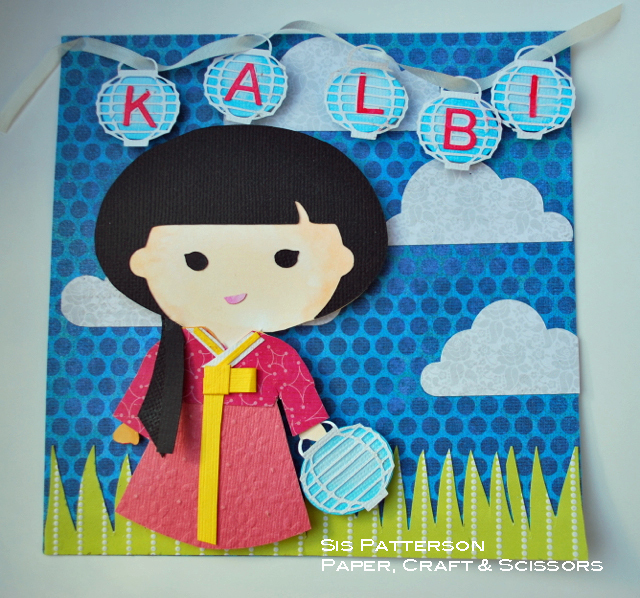 It was a lot to fun to create her tropical outfit from Basic Grey’s Sweet Threads 6″ paper pad. I used a Copic marker to add her “highlights” to her blonde hair. The cake display case is from the Silhouette Online Store. I added a layer of acetate to the case after assembling the case (with the cakes) by placing the case on top of the acetate and hand cutting a rectangle to size. 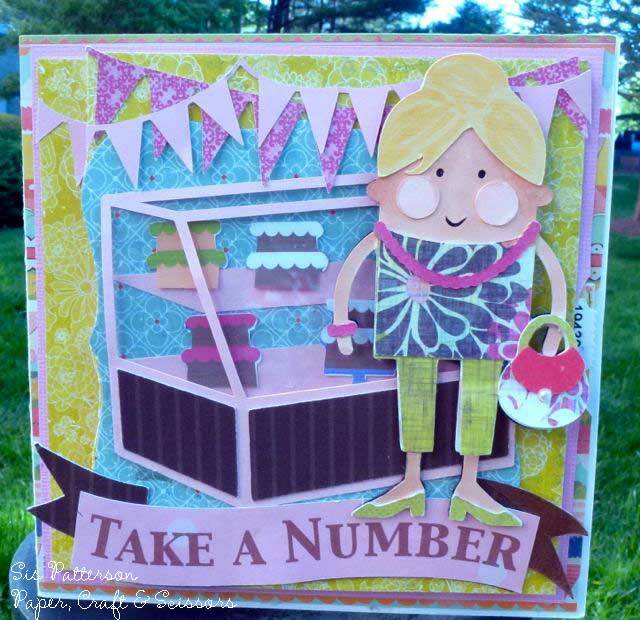 The banner is from the Silhouette Online Store and I used the print and cut feature to create the “Take a Number” sentiment on patterned pink paper. The banner and buntings are also from the Silhouette Online Store. 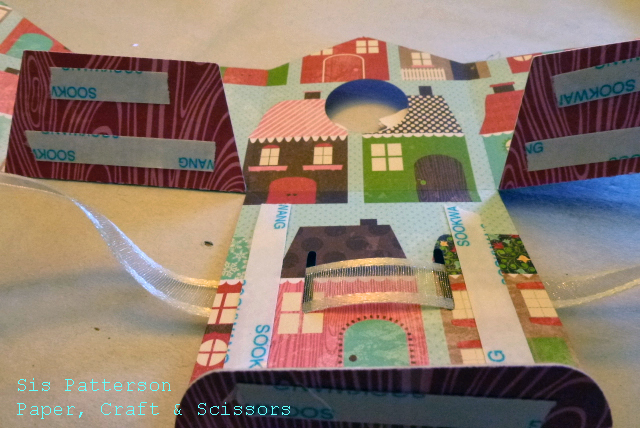 Now is a great time to shop there as all die cuts are on sale for 50 cents through 2 May! This card is also a T-slide. When you pull on the “ticket” at the side of the card, a surprise message pops up on the side. 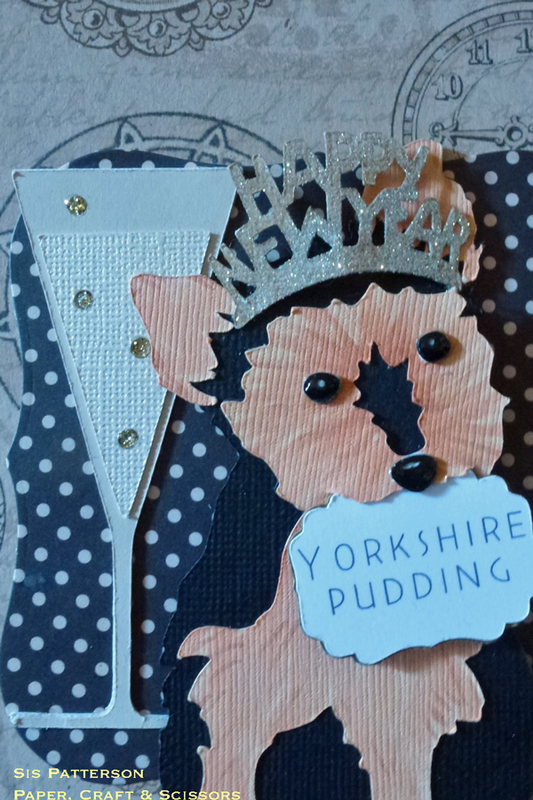 The interior of the card is fairly simple with another print and cut label and a small birthday cake. 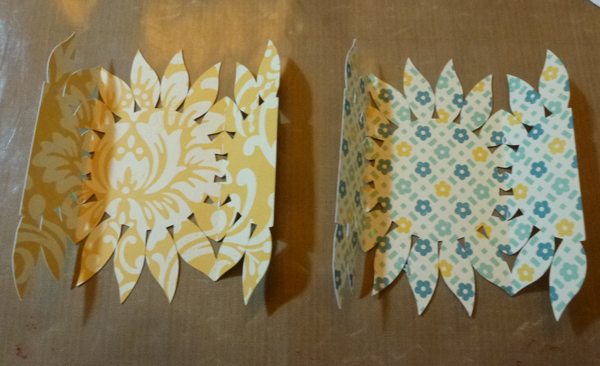 I added the patterned paper to both sides of the card, and I have to say, I really like the look of it. It’s nearly Spring so it is time to add a few yellows and blues to the birthday card palette. 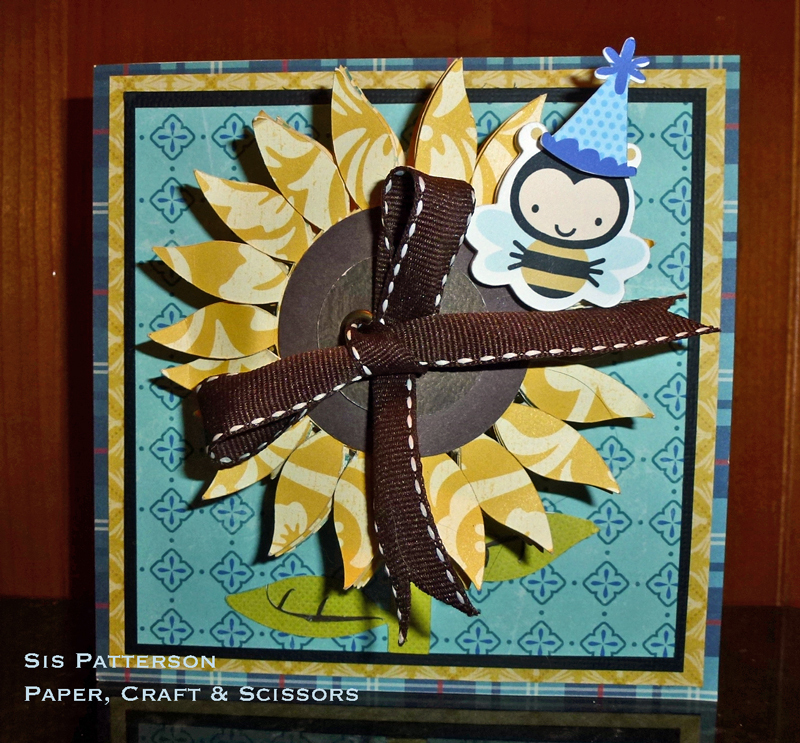 I used Snapdragon’s Snippets Sunflower card from the Silhouette Online Store as the base design element. 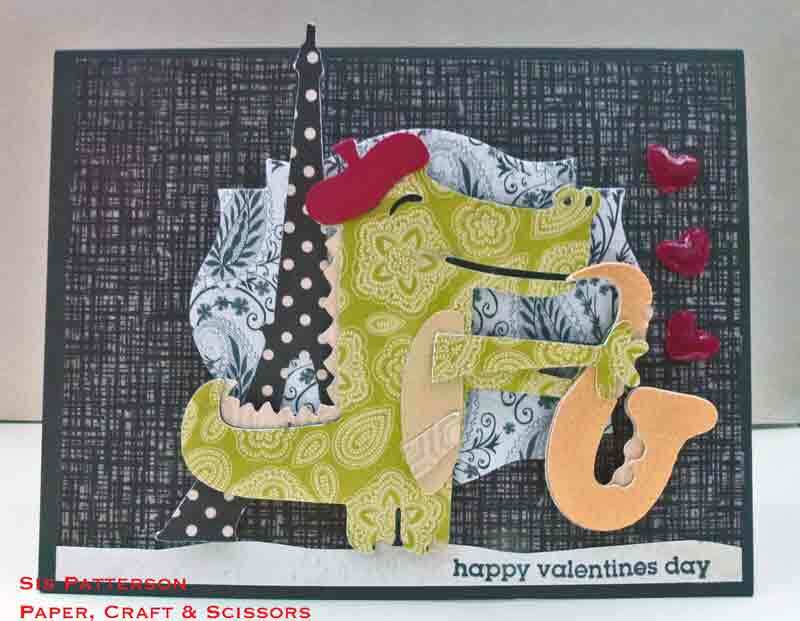 As designed, it is a super fun card, but I wanted to add a little more texture and pattern to the card. The first step was to scale the entire (grouped) file to 8.0″ inches tall. While setting up the file for cutting, I also added a circle for my sentiment and sized it to fit the center of the flaps cut. I moved it off of the cutting mat, and saved it until I was ready to make the sentiment using the Print and Cut feature. This card is designed with a right and left flap and right and left petals (they are not symmetrical). I cut the center base flaps twice. To make sure the same patterned paper was on the inside of the flaps, I horizontally flipped one of the base flaps before cutting. I also wanted a little extra dimension to the petals and I cut two petal sets as well. 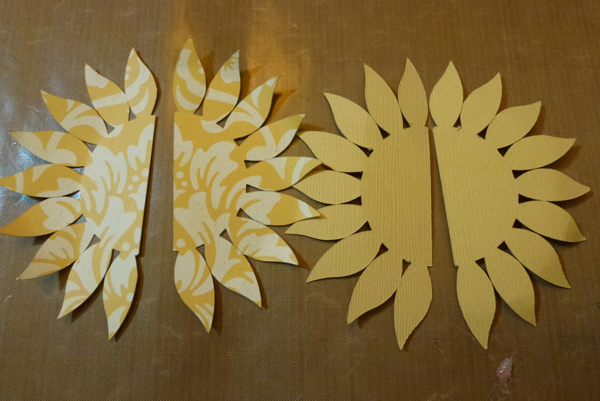 Assemble the sunflower by gluing together the flap base pieces with the yellow and white pattern facing outside. 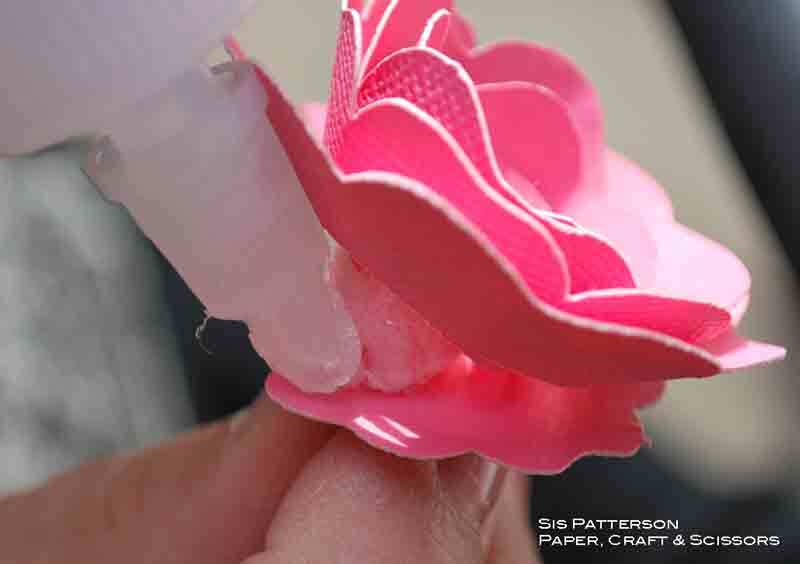 Then adhere the left and right petals together by gluing the circular areas only. 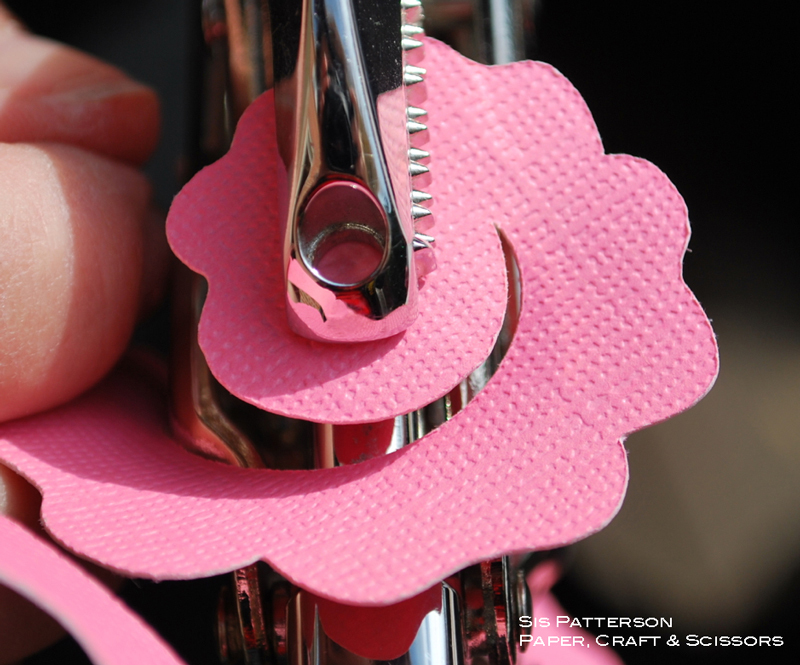 After that, attach the petals to the circular areas of the flap base. Do not adhere the petals so they can curl. Add the half circles to the circular area (in brown). 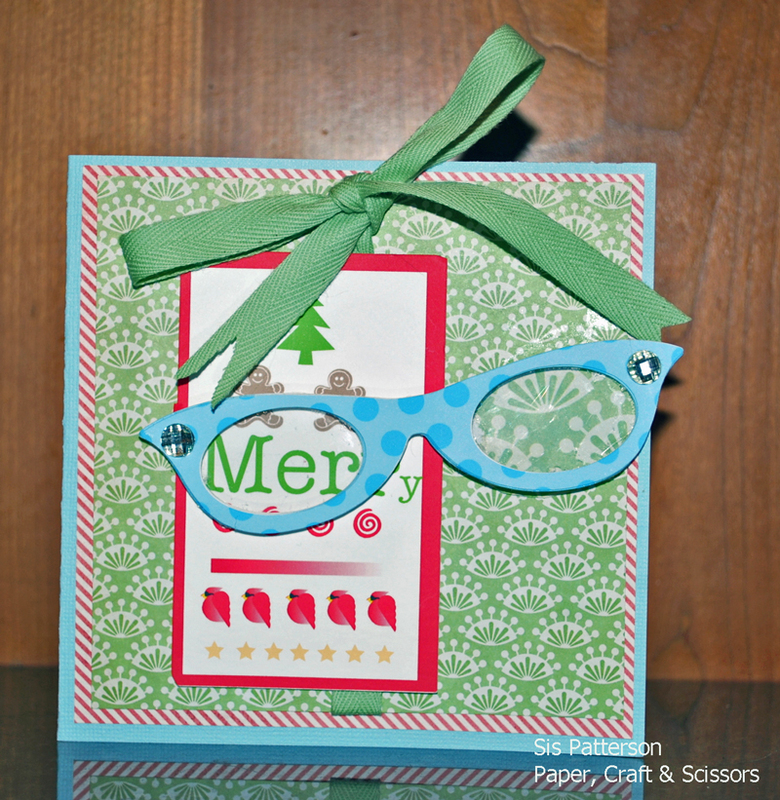 Cut the stem and leaves and adhere to the background patterned paper. 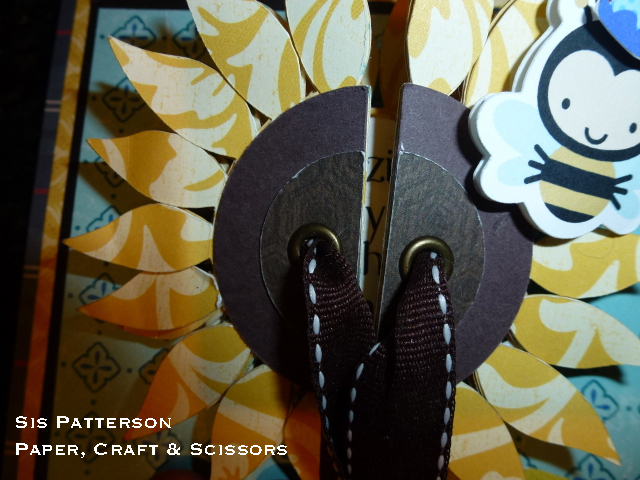 Before adding the sunflower to the card, use a Crop-A-Dile to set a grommet in the brown centers for the ribbon tie. 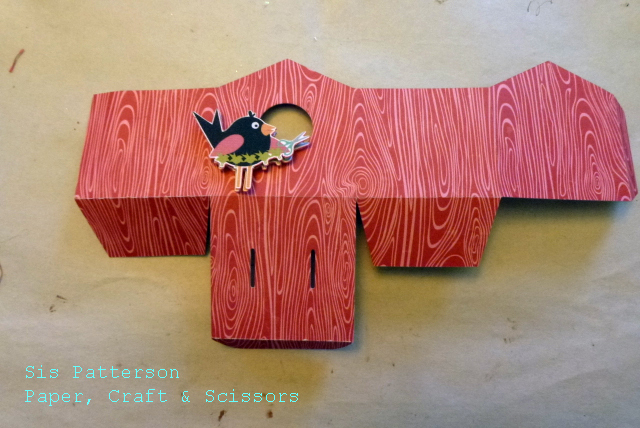 Cut a 18″ piece of ribbon and run it through the grommets. Align the ends. The base of the sunflower cannot be directly adhered to the background paper as the petals need room to open and reveal the inner message. 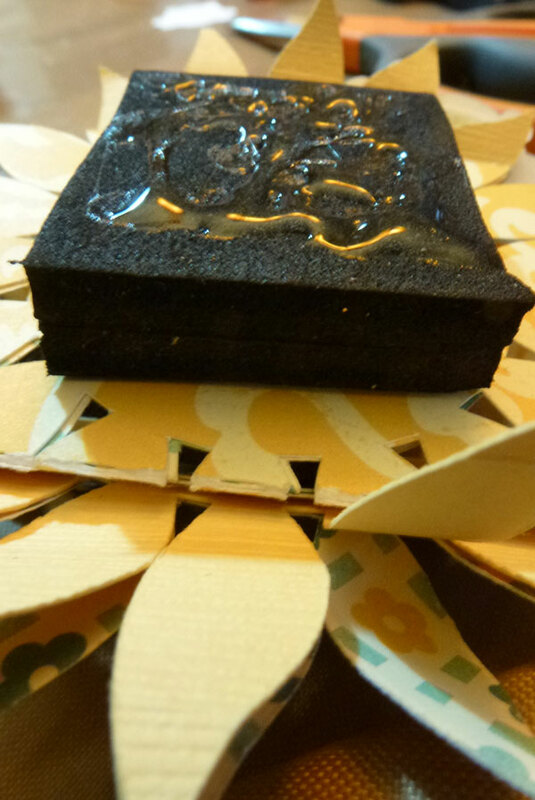 To enable this, I cut two squares of 6mm foam, layered them, and adhered them to the back of the sunflower and then to the card. 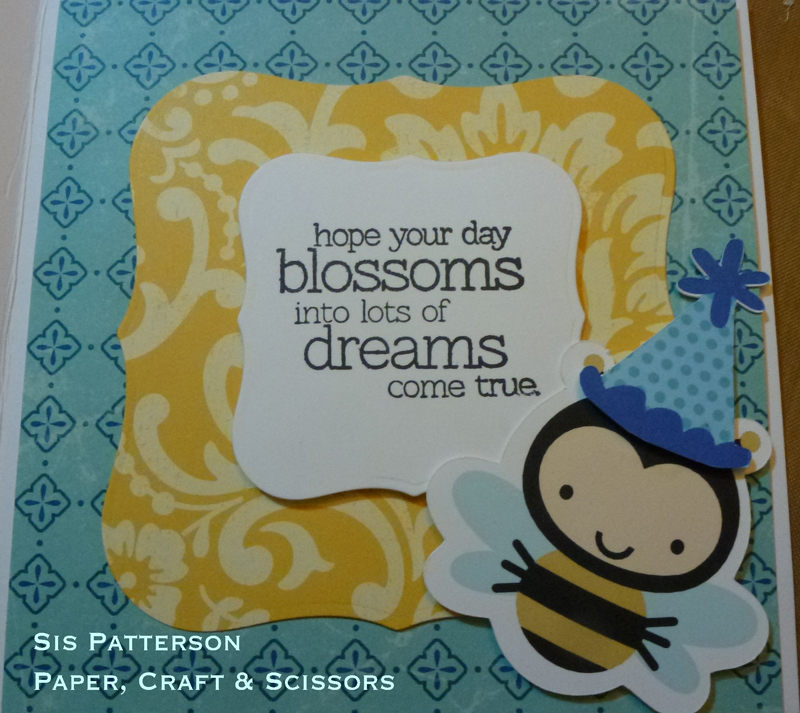 To complete the card front, I print and cut two small bees from Lettering Delights Kawaii Kalendar. I also cut and print a little birthday party hat and used foam dots to attach the hat and the bee to the flower. 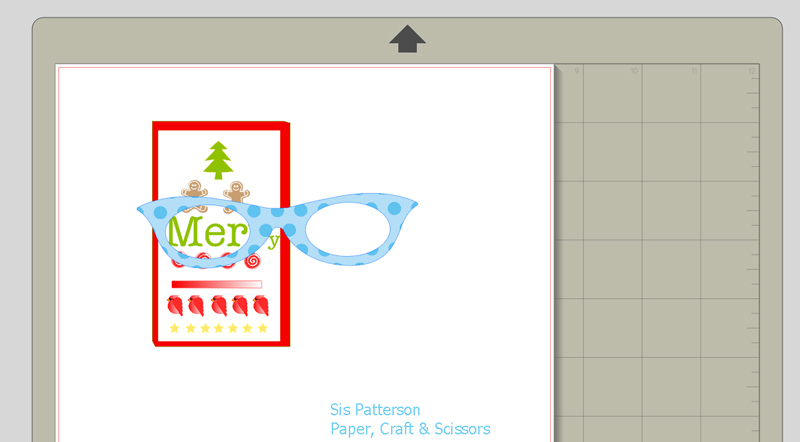 I like to combine all of the print and cut elements on one sheet of paper to print and cut at the same time. 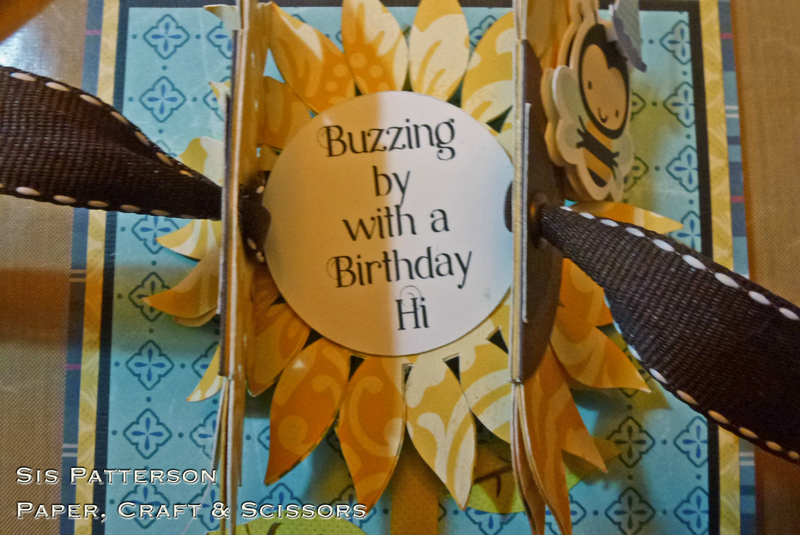 So I also included added a sentiment to the circle I sized to fit the sunflower and made two larger bees for the inside of the card. I adhered the sentiment directly on top of the ribbon running through the grommets. The ribbon is not glued into the interior of the card. 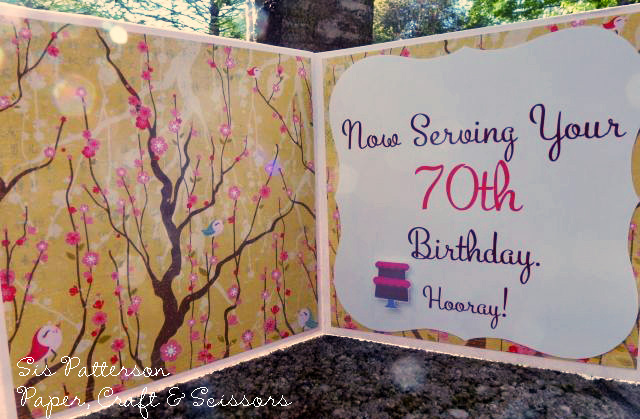 After adding a few more layers of paper to the front of the card, I adhered it to my 5.25″ square card base from Papertrey Ink’s fabulous cardstock. 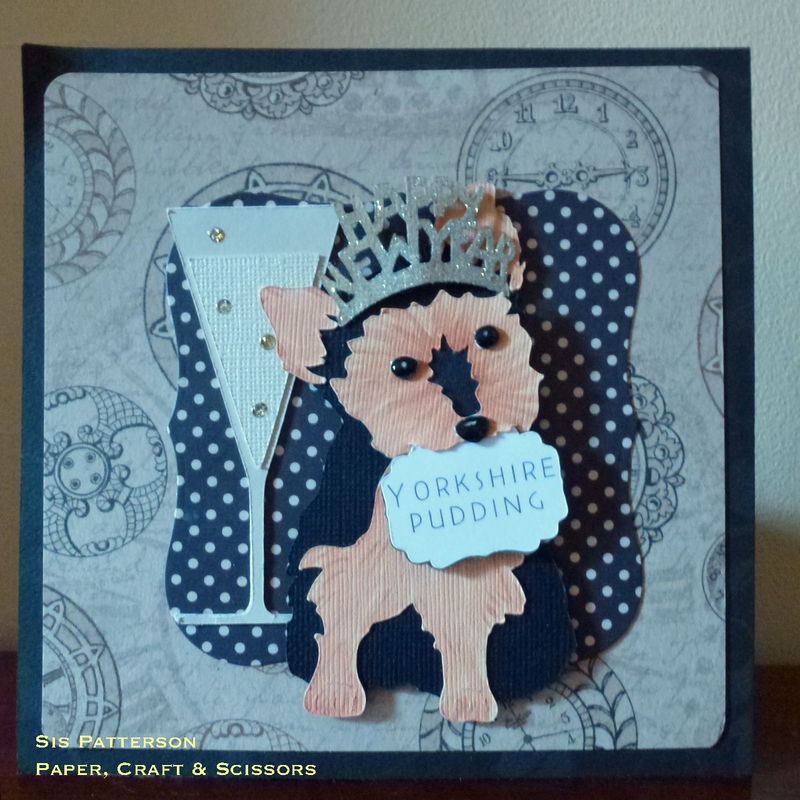 The interior of the card includes more patterned paper, a label in the “sunflower” patterned paper, a Penny Black Stamps sentiment, and the double layered (with foam dots) bee and her party hat. Of course, she will be headed out in the Lori Whitlock mailer (best 99 cent investment ever). Baby Shower Bouquet – Cricut Roses and More! Here is a baby shower bouquet that I made for a work colleague. I made the roses using the Close to My Heart Cricut Artiste cartridge and some small dowels (available at Joann’s or your local craft store in the wood craft area.) I stained them with a water-based wood stain and cut each dowel into 3 pieces. In addition to Tim Holtz cardstock, I also used some pale pink felt for the flower center, dimensional glue dots, and Helmar’s 450 glue (which dries quickly) for the flowers. I previously provided the steps on the Cricut Fanatics blog, but I am including them here as well for a one-stop reference on the bouquet. 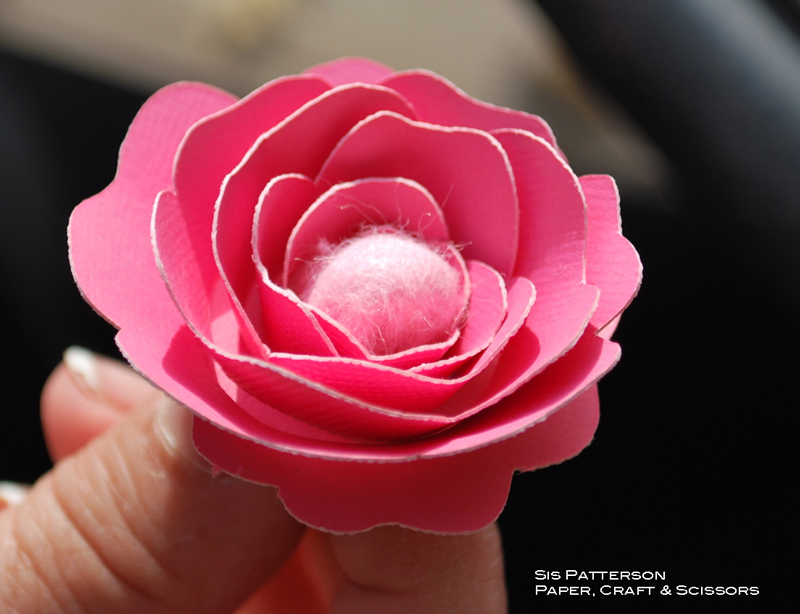 Step 1 – Use a 1″ circle punch to punch the flower center. 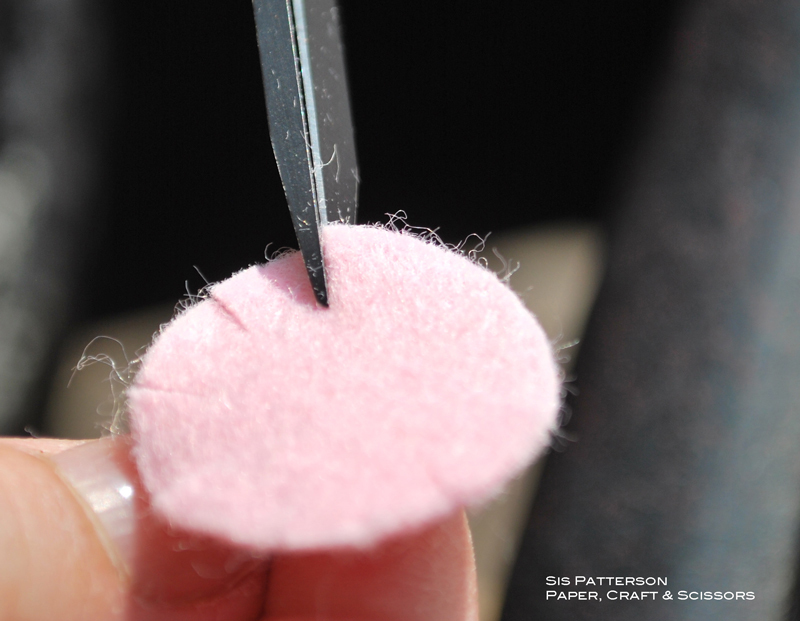 Use scissors to snip towards the center of the felt circle. 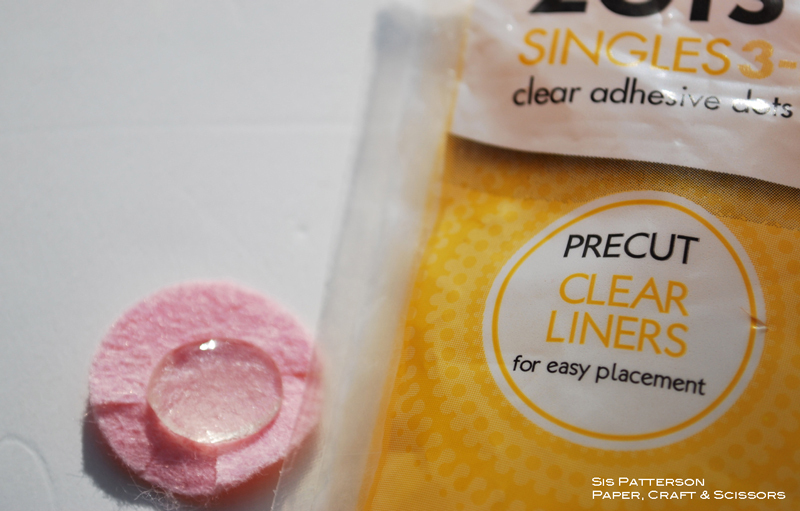 Step 2 – Adhere the dimensional glue dot to the felt circle. Step 3 – Place stained dowel into dimensional glue dot and press firmly. 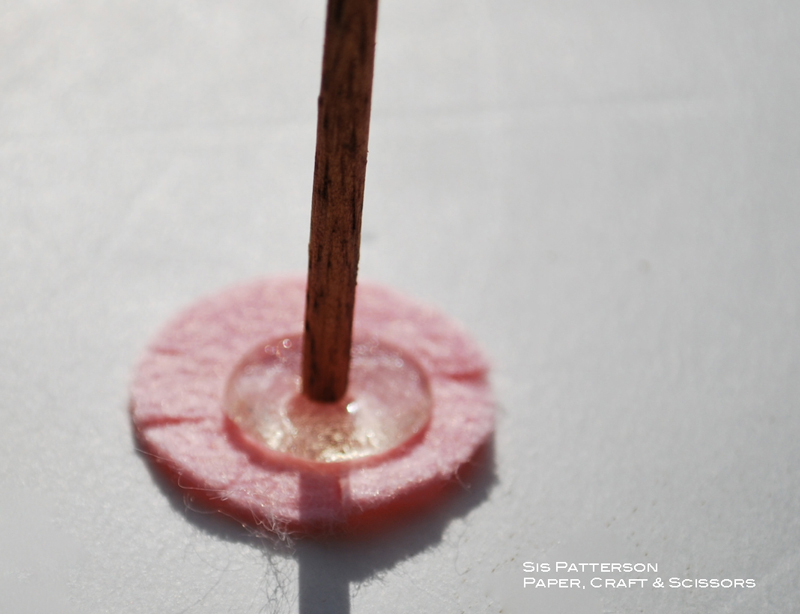 Step 4 – Press the felt around the dimensional glue dot to make a small ball at the end of the dowel. 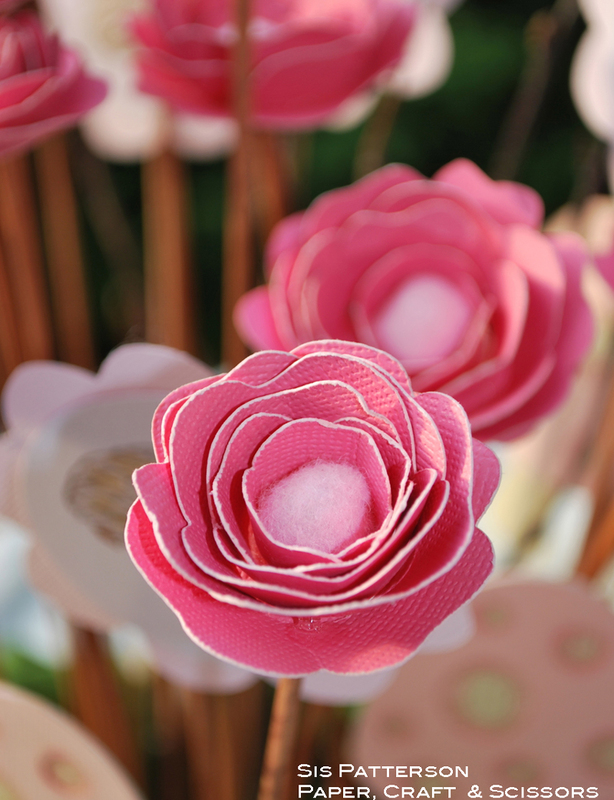 Step 5 – Set dowel aside and using Crop-A-Dile, punch a hole in the base of the scalloped rose. Step 6 – Beginning with the outside edge of the flower cut, wrap the flower snugly around the felt ball at the end of the dowel. Do not try to tuck in the tail at this point as this step is to form the rose shape before gluing. Once you have wrapped it, release the flower. It will maintain its overall shape. Step 7 – Slide the formed flower up the dowel. The punched hole should fit over the dowel. Glue the base and adjust as necessary. 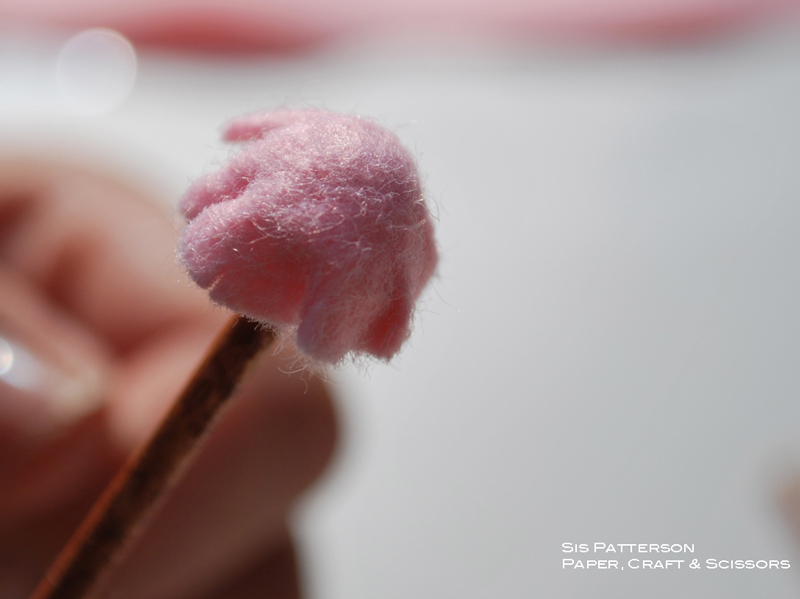 You may want to use an awl or separate dowel to push in the felt in case some of the little edges are trying to escape. And here is a finished flower. 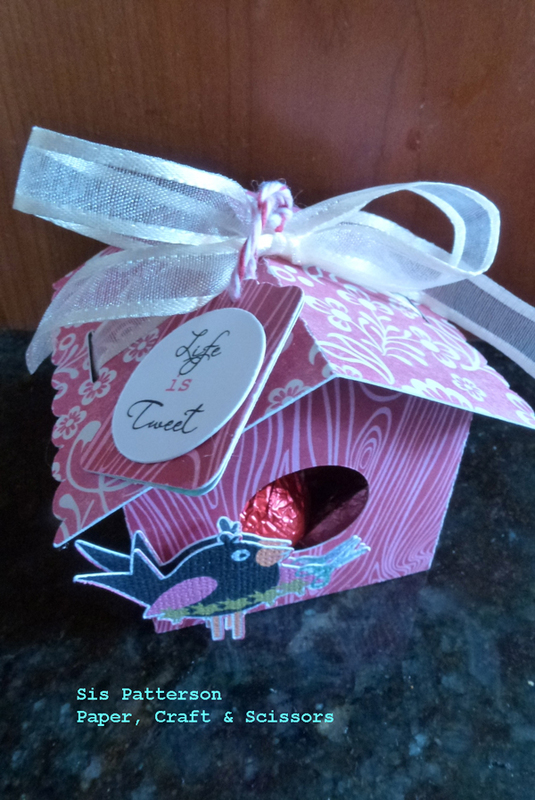 To complete the bouquet, I added an owl from Cricut’s Create A Critter Cartridge cut at 2.5″ tall, and an egg from the Give a Hoot Cartridge. The egg measures 2.5″ tall. I added some shading with Copics and used pop dots to add dimension for both the owl and the egg. I hand “cracked” the egg using scissors. 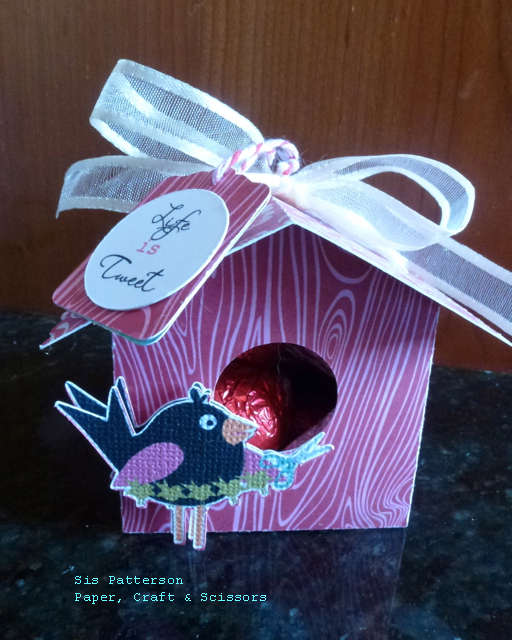 The small part is added to the owl’s head and the other is placed in the nest. 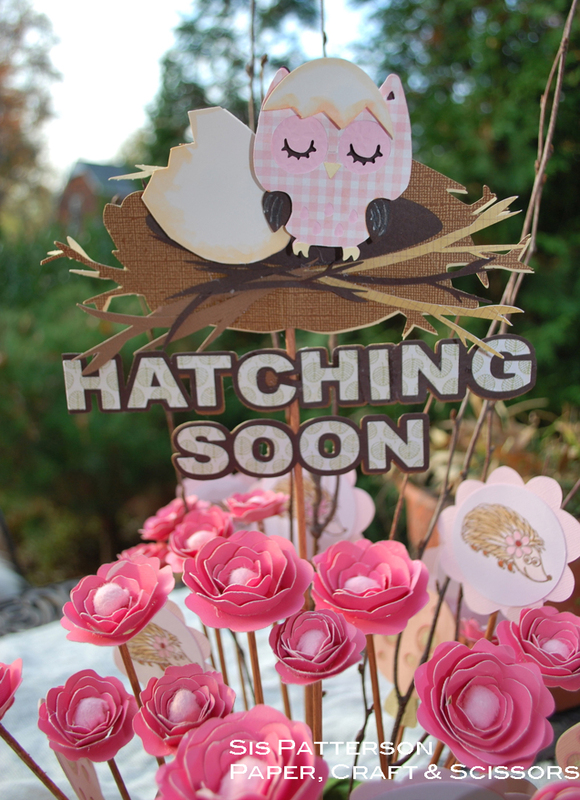 The nest, the mushroom, and the pink flowers and circular centers (stamped with a hedgehog) are from the Silhouette Online Store. I cut a few twigs for the nest in various colors and sizes. 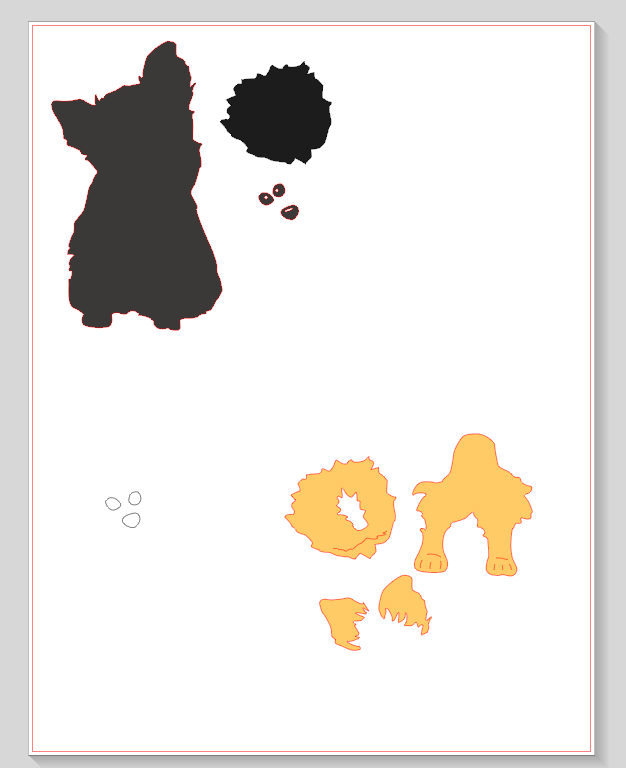 I cut the letters for “Hatching Soon” at about 1″ tall using the Silhouette Designer Edition software and a font on my computer. I added an offset and welded it together to create the dark brown frame around the letters and provide a continuous support for the patterned paper layers. I cut two offset letter layers and adhered one behind the dowel in order to keep the lettering straight and adhered. I also cut an extra base nest layer and adhered it to the dowel in the pack. The hedgehog is stamped with Memento Rich Cocoa Ink and colored with Copic markers. 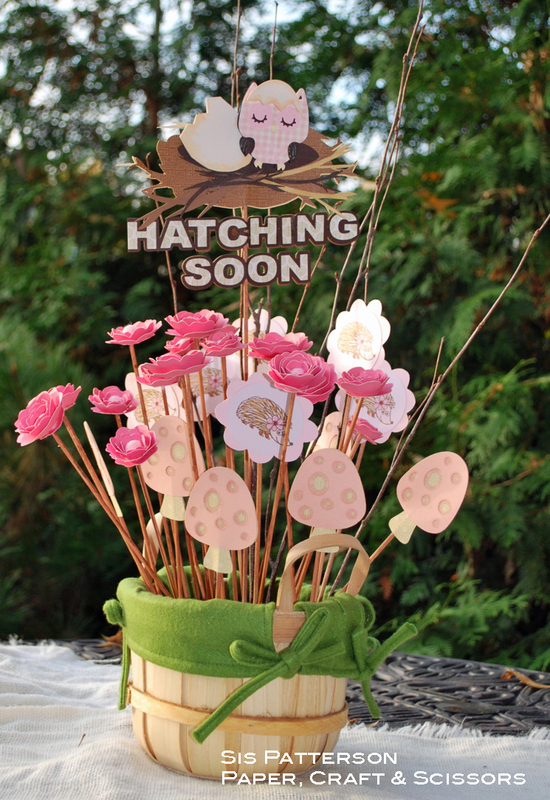 And there you have it – a fun paper centerpiece for a baby shower.